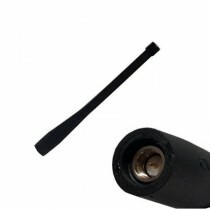 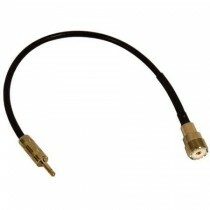 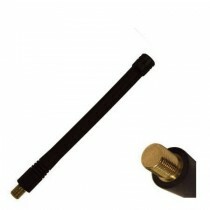 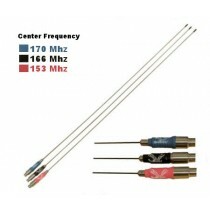 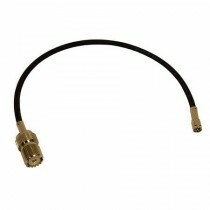 Check out our Big Boost antennas for your Bendix King DPH,GPH and EPH radio or Bendix King KNG series radio. 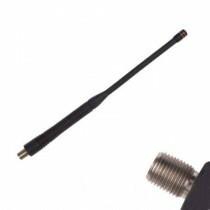 The Big Boost antennas have higher dB gain than standard Bendix King radio antenna. 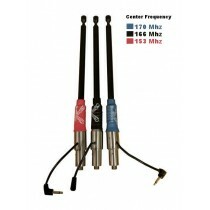 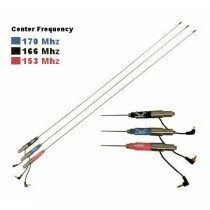 Big Boost antennas transmit much futher than a standard BK Radio antenna or even our old Skyprobe line. 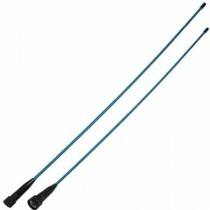 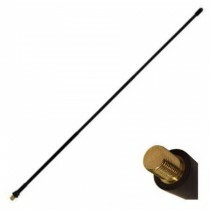 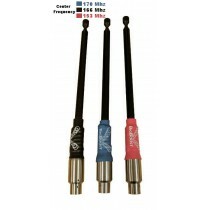 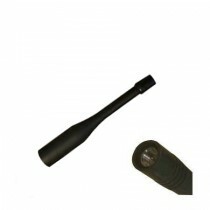 Bendix King antennas come in a wide range of choices from small stubby antennas to full telescoping antennas, we have them all. 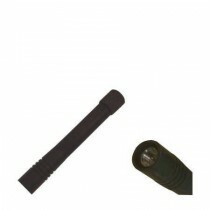 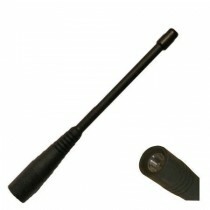 To make things easier choose the radio you want an antenna for on the left hand side to bring you to the right results.